FAYETTEVILLE, Ark. 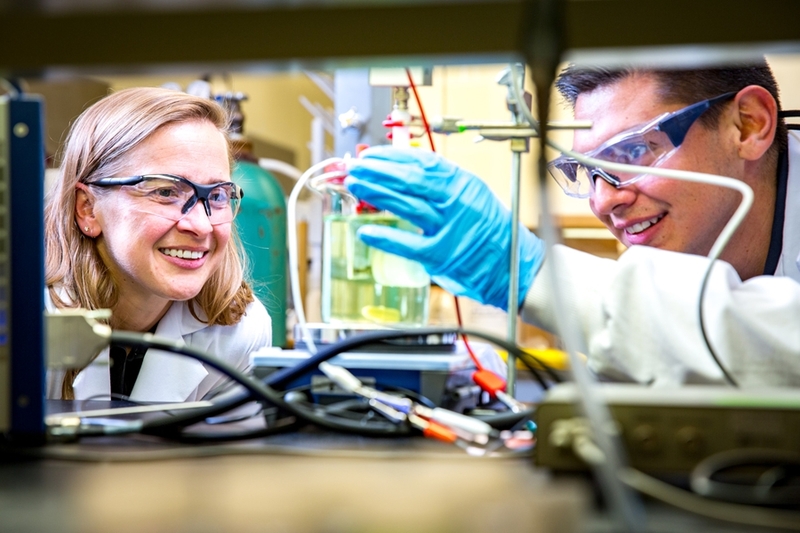 – University of Arkansas chemical engineering faculty are leading efforts to develop systems to help farmers recycle water and recover nutrients that can be used as fertilizer. The research is being funded with a new $4.3 million grant from the U.S. Department of Agriculture’s National Institute of Food and Agriculture.